So I found this nailpolish yesterday when I went to Sephora to get a new cleanser (you'll see which one pretty soon). I just completely fell in love with the color right away and I just knew I had to have it. I've been looking for a color like this for so long, but I've always found the colors to be too dark och too bright. But this one, this one is perfect. I found the packaging to be cute and modern, the applicator is wide just the way I like them and the color isn't sheer och runny like with some brands. This is actually my first nailpolish from this brand and it probably wont be my last because they had some pretty awesome colors. The price range is exactly in the middle between OPI and Essie. This cost me 145 SEK, which is an okay price, at least for me. 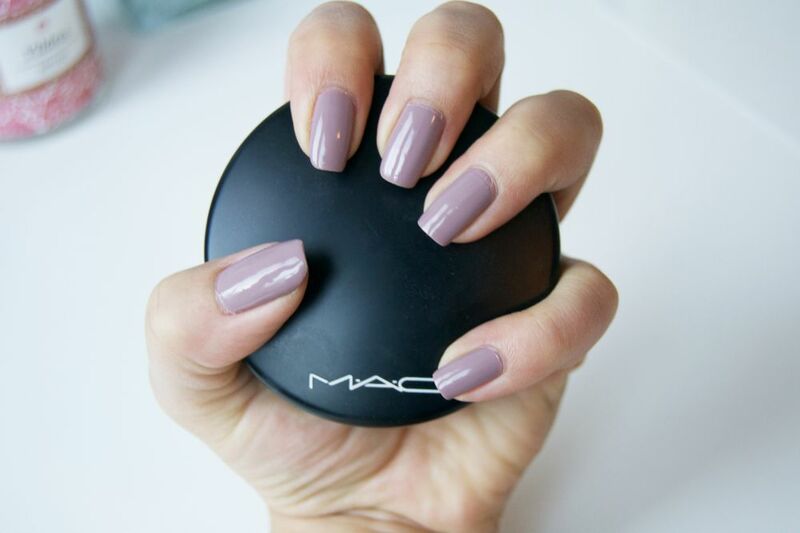 Yes, this is the prefect everyday shade for when you're tired of your pinks and nudes. I have to say that this color and the Essie "Merino Cool" have fast become my favorites this year. 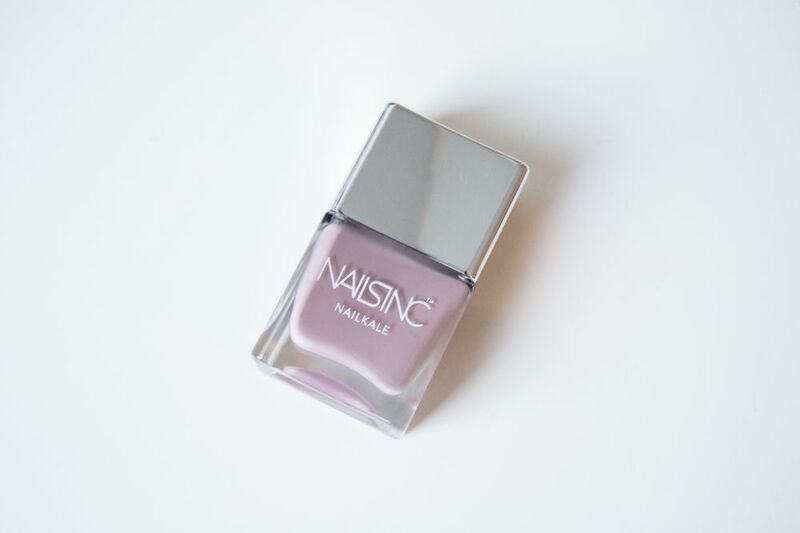 What's your favorite nailpolish shade?